Coming September 6, 2013. 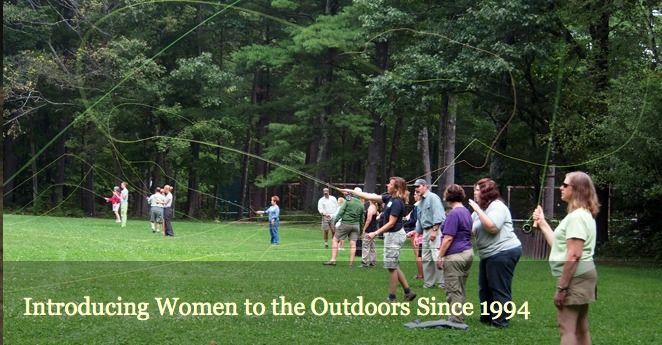 The Fall Introductory Skills Workshop by New Hampshire Becoming An Outdoors-Woman is a great way to get a taste of lots of different outdoor activities like fly-tying, wilderness first aid, nature photography, kayaking, mountain biking, and archery to name a few. It’s sponsored by the New Hampshire Fish and Game Department along with the New Hampshire Wildlife Federation and is held at the Rockywold-Deephaven Camps on the beautiful shores of Squam Lake (where On Golden Pond was filmed).